The Central Information Commission (CIC) recently refused a request by husband to get hold of information about his wife’s locker. The appellant had filed his RTI application on 02.05.2012 seeking information pertaining to operation of a locker of his wife. 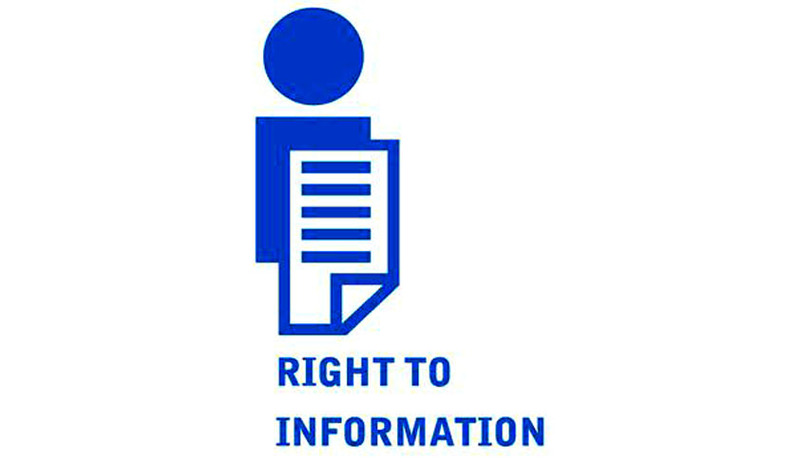 The PIO of the bank denied information to the appellant under section 8(1)(d),(e) and (j) of the RTI Act. The first appellate authority (FAA) also upheld the decision of PIO. The appellant then filed a second appeal on 18.07.2012 with the Commission. The appellant referred to his RTI application of 02.05.2012 and stated that he is seeking information regarding the operation of his wife’s locker. The appellant submitted that he has strained relations with his wife and he wanted to know on what dates and how many times, the locker was operated by his wife during a certain period. The appellant also requested for statement of wife’s savings bank account and details of fixed deposits till date. The CIC ruled that the approach of respondent bank was in conformity with the provision of RTI Act and hence it upheld the decision of PIO and FAA.